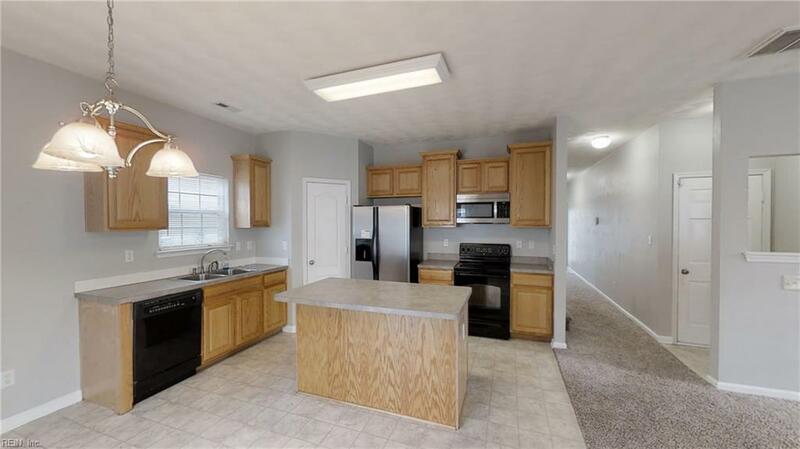 3005 Player Ct, Suffolk, VA 23434 (#10233665) :: Abbitt Realty Co.
You will love the open floor plan of this beautiful 3 bedroom 2 bath home in the highly sought after Hill Point Farms golf community. 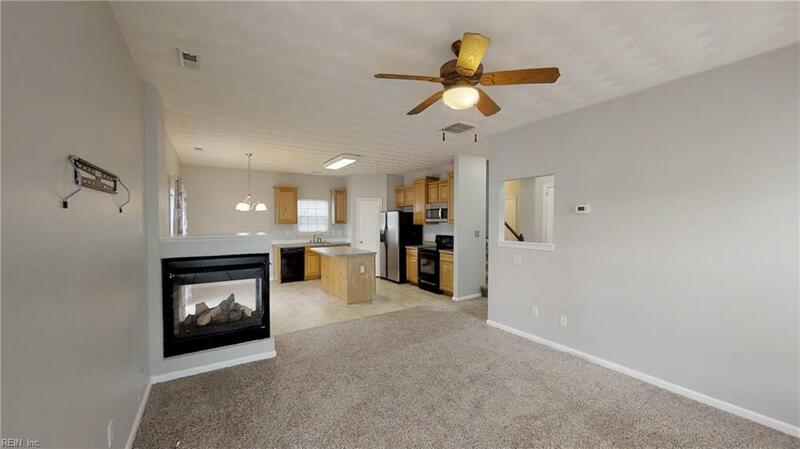 Great for entertaining; kitchen is open to the family room and has a 3 sided gas fireplace to keep you cozy and warm in the winter. 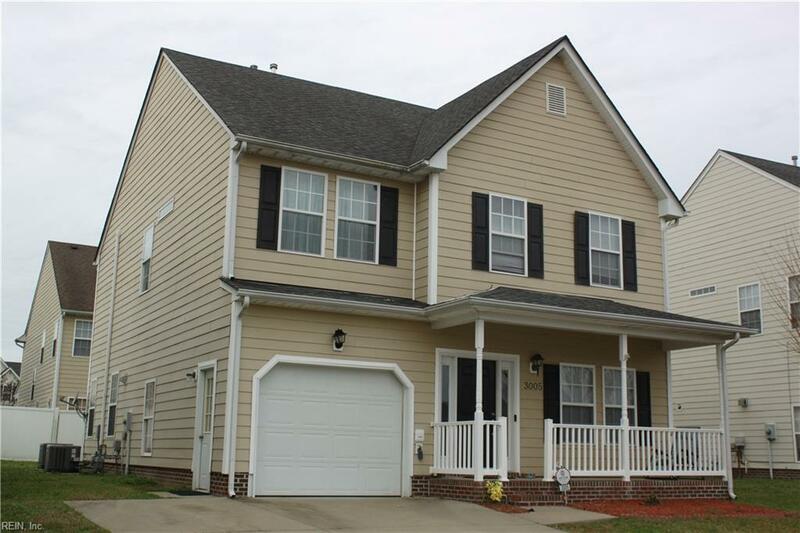 In the summer you can sit and relax on your front porch and watch the kids play in the quiet cul-de-sac. Retire at the end of the day in your extra large Master suite w/ a cathedral ceiling and a huge walk in closet. Master bath has dual sinks, a separate tub and shower and a toilet closet for added privacy. Bedrooms 2 and 3 are sizeable w/ lots of closet space. The laundry room is conveniently located on the same floor as the bedrooms so you don't need to cart your clothes up and down the stairs. 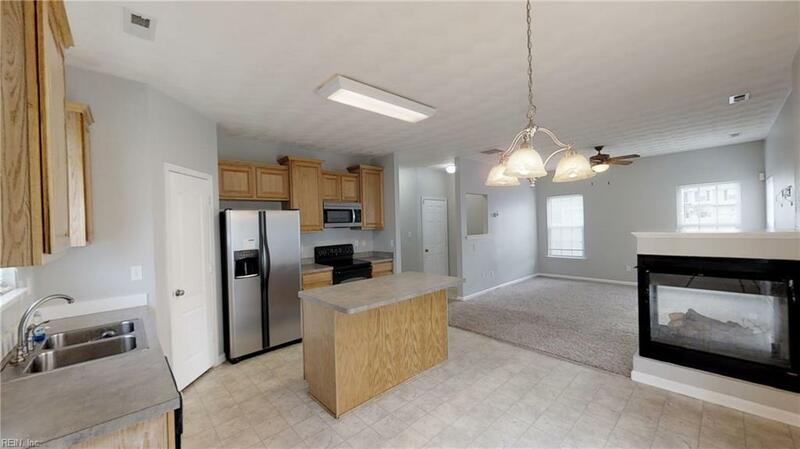 Located minutes from Neighborhood playgrounds, Nansemond River Golf Club, Obici Hospital, the YMCA, and Hwy 13/58/460 for easy access to Norfolk, Chesapeake and Virginia Beach. Hurry! This one wont last.